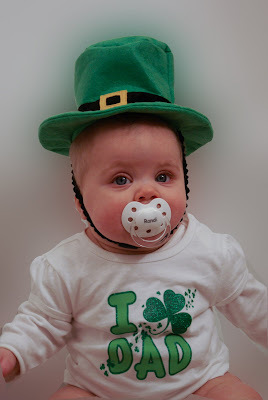 Randi Brooks: St. Patty's Day!!! And you were thinking it was going to be gross! 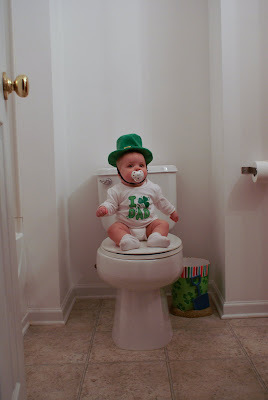 When I was doing protecting my pot o' gold, I went back downstairs and played with Cooper...he even got in the St. Patty's Day spirit!